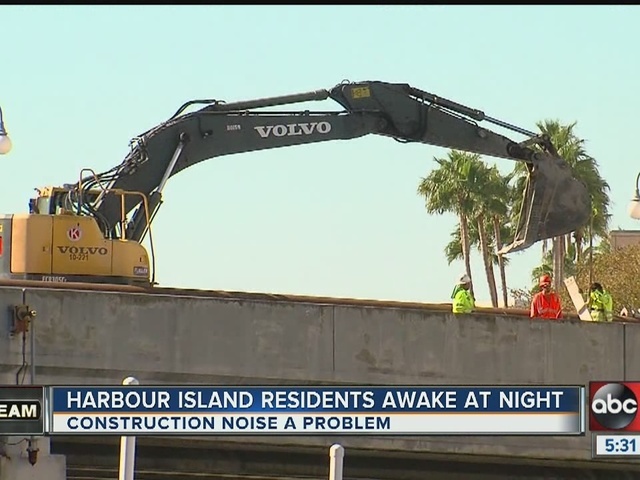 Tampa's $3 million overhaul of Harbour Island's wastewater system is keeping some residents up at night -- literally. The job required a large pump to run 24-7 just feet away from the bedrooms of half a dozen families. Resident Mike Sheffer and his wife contacted the city and moved into their spare bedroom to escape the noise. City Construction Manager Mike Chucran showed me the measures taken to muffle the noise. It included housing the pump in plywood and styrafoam. Still, the droning kept the Sheffers and others awake at night. 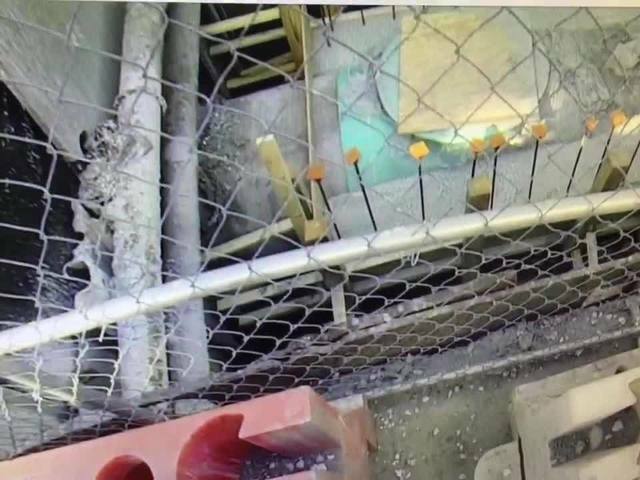 ABC Action News contacted the Mayor's office and the city quickly took additional steps. Going forward the city will operate the pump mostly on day time hours and they helped relocate a handful of residents while finishing up the first leg of the job. The city says construction crews will remain a constant presence during the day until the work wraps up next spring.